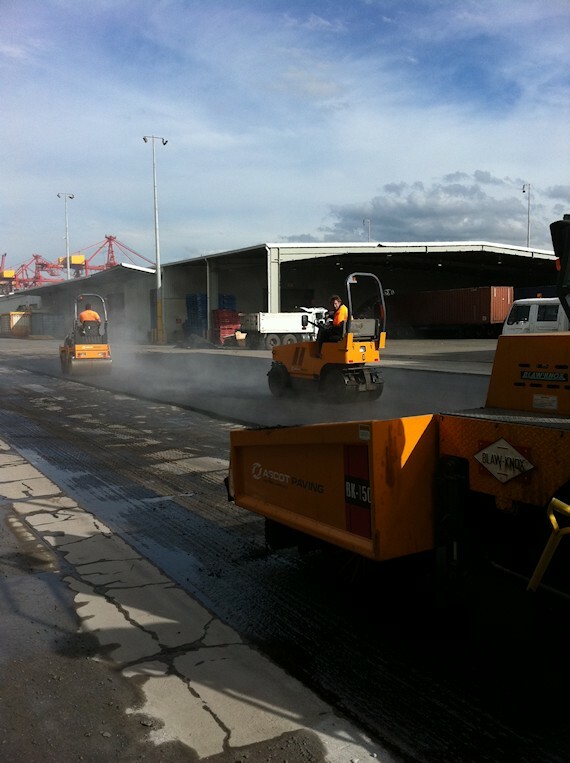 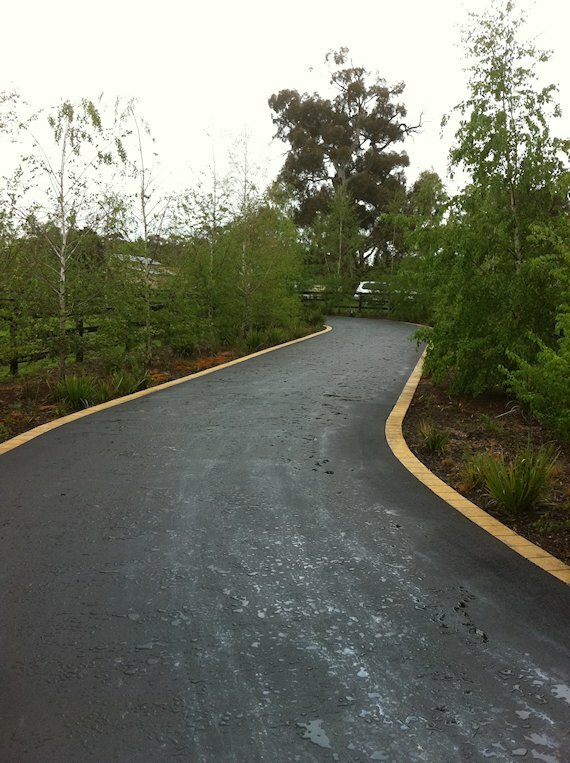 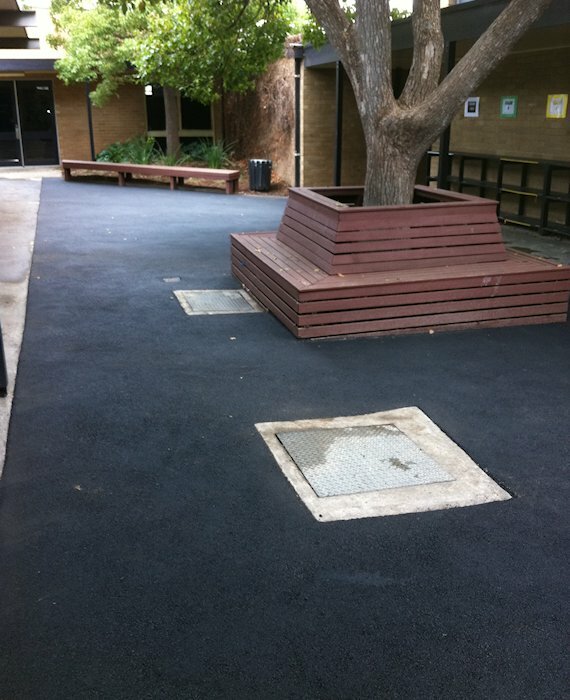 Ascot Paving offers our clients a truly complete service that has earned us our reputation as leaders in our industry. 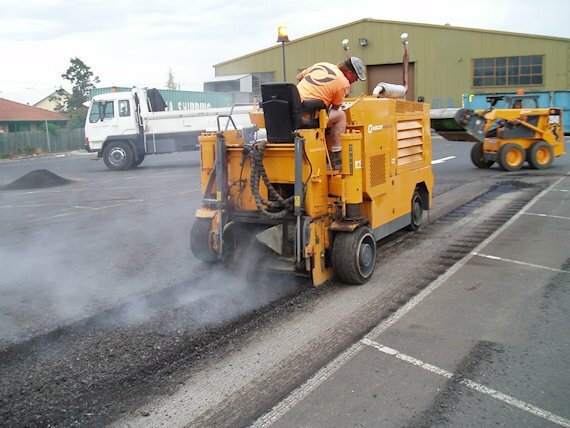 We have, over the years, based our success on our ability to meet your specific needs by listening and communicating and offering you customized solutions that will allow your job to be completed successfully and without fuss. 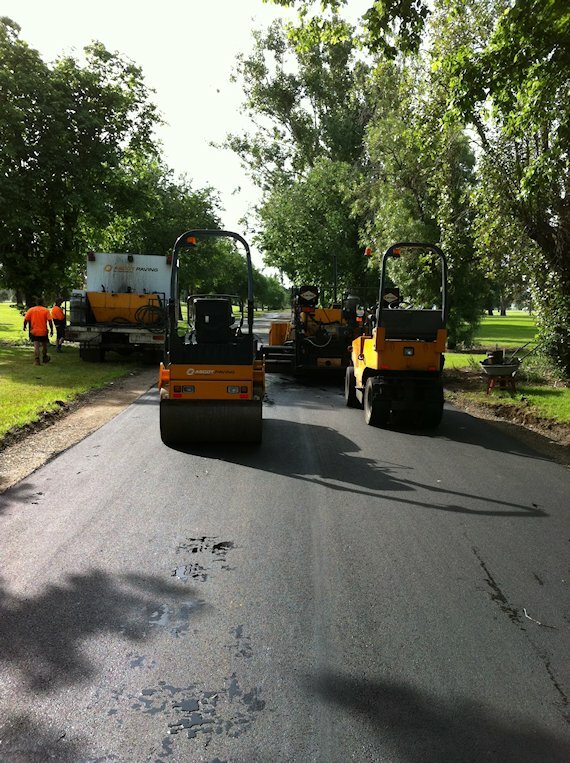 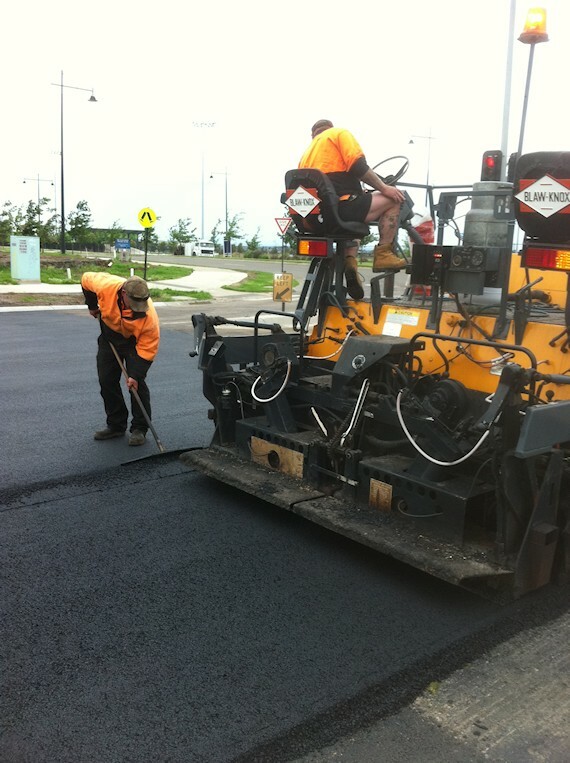 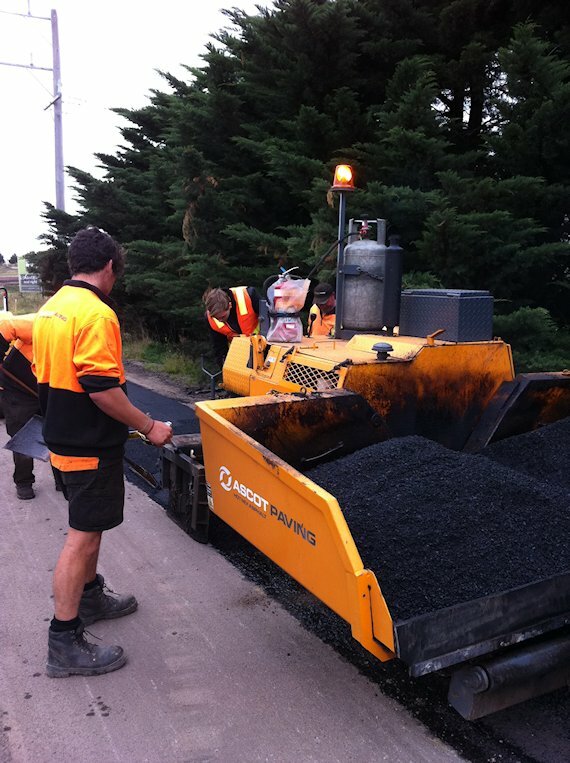 Every effort is made to ensure that whatever the size of the area, be it pothole repairs, driveway construction or major road surfacing, our attention to detail is second to none and is something we pride our reputation on. 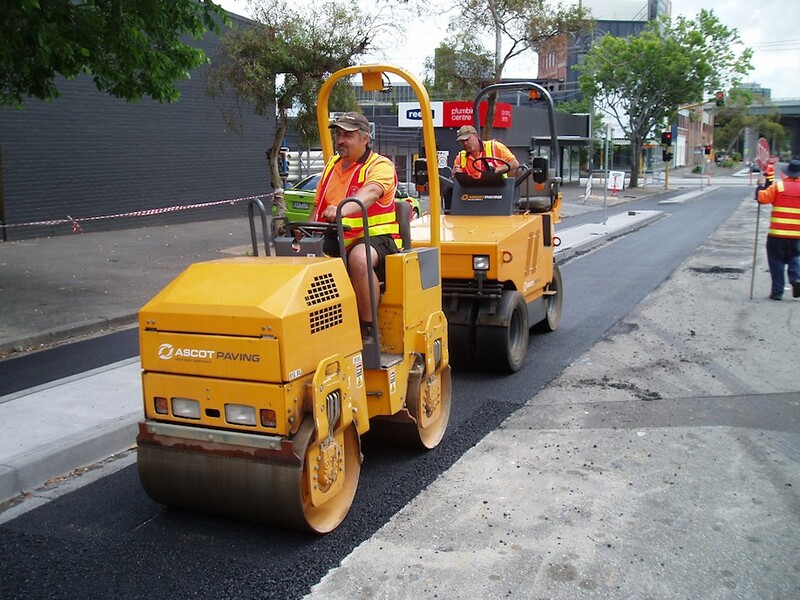 For a complete service we offer you an extensive range of up to date equipment and knowledgeable courteous staff that will deliver your job safely, professionally and on time with minimal disruption. 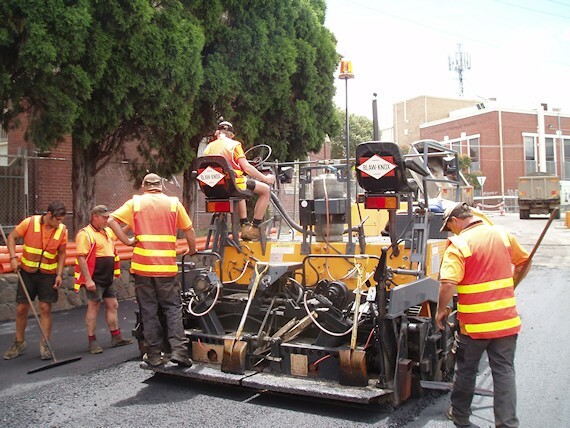 We pride ourselves on our outstanding reputation and offer our clients customised service that meets with your specific needs and we keep you thoroughly informed through all stages of the works. 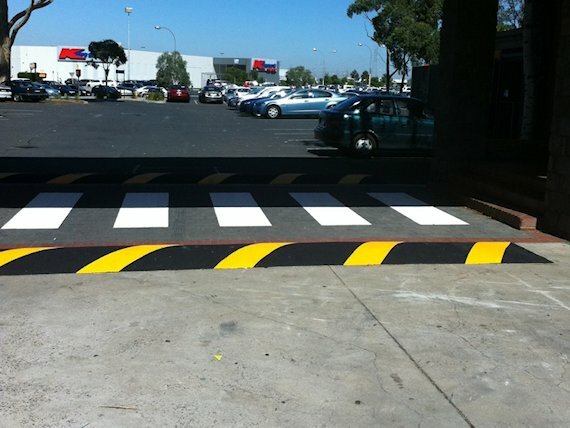 Our aim is to satisfy your needs fully and without hassle.